Add a value to your Holiday. 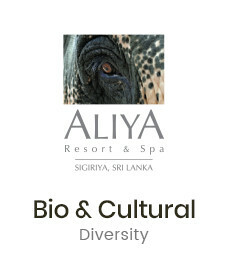 Enjoy unmatched benefits with “Value Deal” at Aliya Resort & Spa. Value Deal Offer is Valid from 1st January 2019 to 20th December 2019 (Individual Property Blackout dates will apply).